San Francisco is known to have some of the world famous casinos around it and what more to enter them in full exotic limo and bus style. 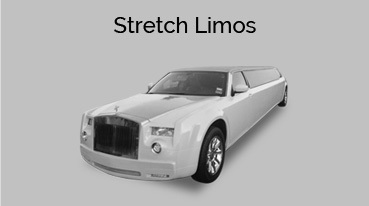 Our company, which has been dealing in limo rentals since 2007, explores many dimensions when it comes to limo service. 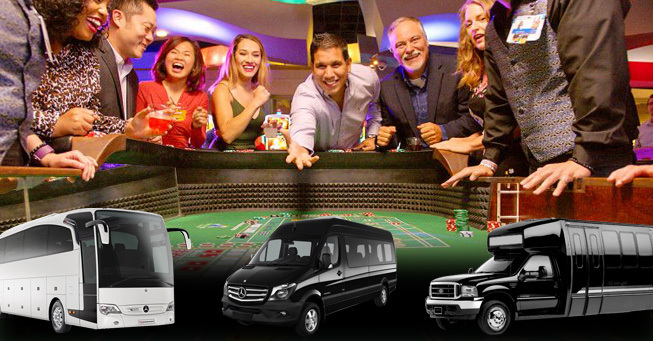 Get limo rides from San Francisco to world famous casinos like Golden Gate Fields, River Rock Casino, Cache Creek, Thunder Valley, Colusa and Red Rock Casinos. We make sure that the services we give you come in the best form. For this, the limos provided range of Hummer to Lincoln. These are the top and the latest models that we are talking about over here. They are high-end luxury vehicles. Now how does this fit in a casino environment? Well, casinos from the center of the nightlife in any location. For places like San Francisco, city life dwells into the perfect nightlife. 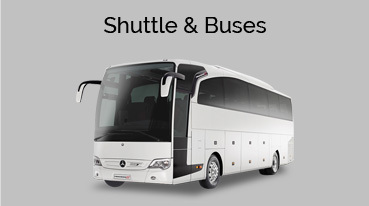 Here our limo service promises exotic ways to enter your destination. Casino areas are full of classy people who are out there to have a blast. So to fit into the scene, you too want to set a mark. 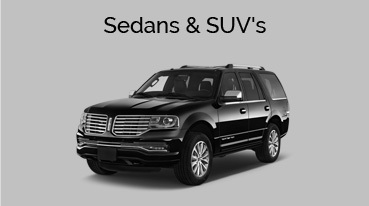 You need not look anywhere else since we are there right away to help you with our limo rentals. You never know how you perform in the casino. But whatever the result is, you can easily be cheered with the limo that is waiting outside, just for you. Many companies provide services of such nature. But where we excel is in the fact that we have the best names associated with us. We are not limited in our approach and allow you to explore as much as possible when it comes to our service. This way, we easily reach out to our clients and that’s why they trust us. If you plan to come to the city and witness its nightlife in the truest form, then call us for limo rentals. We’ll show you San Francisco’s high nightlife and its amazing casinos like no other service provider would.